Create the SPA Bath Experience! A Kitchen for the Entire Family! Lakeshore Decorating is a company that was founded in the North Shore of Chicago. Our heritage, knowledge of Chicago and the surrounding communities and experience with local architecture have combined to create a team of experts who understand the value and importance of restoring your prized structure to its original state. The two biggest causes of deterioration in buildings are neglect and weather erosion. We have the professional expertise to take your residence or business establishment back in time and restore it to its original splendor. You will also have the option of blending your dwelling uniformly into the neighborhood, or you may desire a more prominent appearance once the work is complete. Either way, we are happy to design a customized look and refresh your building to your specifications. 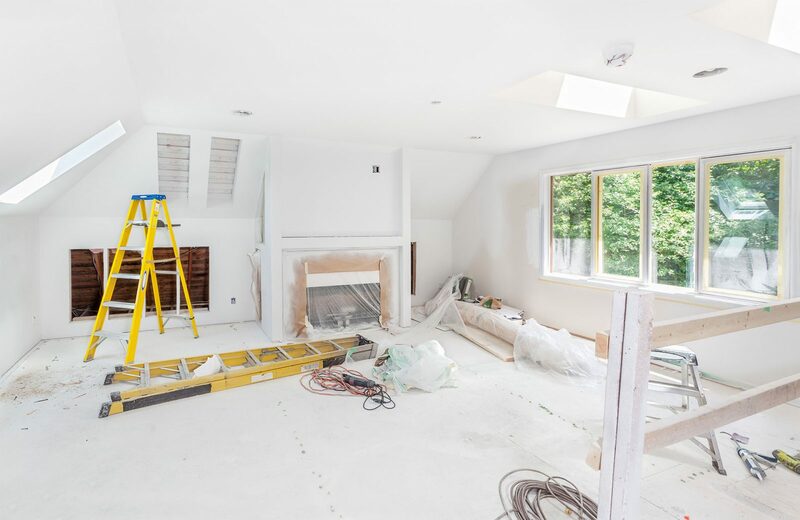 Remodeling is an excellent option if you enjoy the area where you live and work and do not want to deal with the hassle of moving and selling your property. If you are looking to modernize a home or a company, Lakeshore Decorating has the knowledge on how to take the interior or exterior of a structure and make the physical changes that suit your taste and lifestyle. Our team consists of skilled carpenters, painters, and installers that strive to exceed your expectations and we look forward to revitalizing your house or business. Kitchens are the heart of any home. It is the gathering place for major holidays and where often the most important decisions are made – over good food and excellent company. 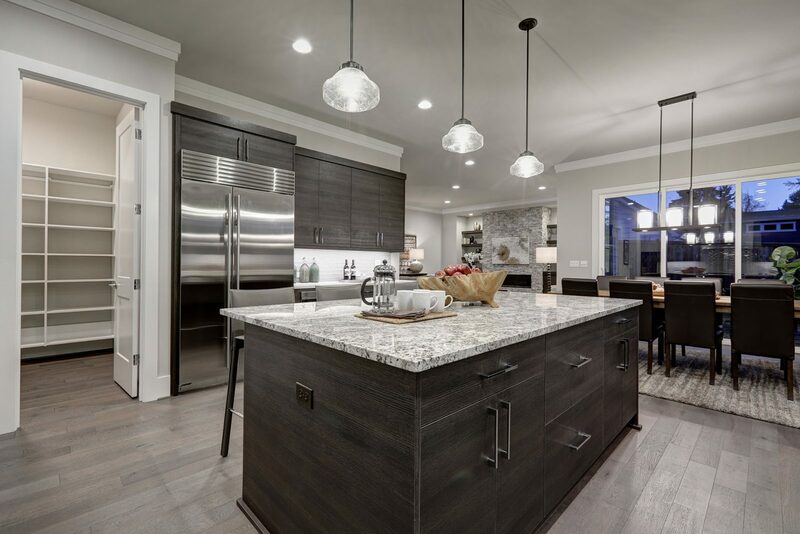 It is paramount that your kitchen is designed with your family in mind. 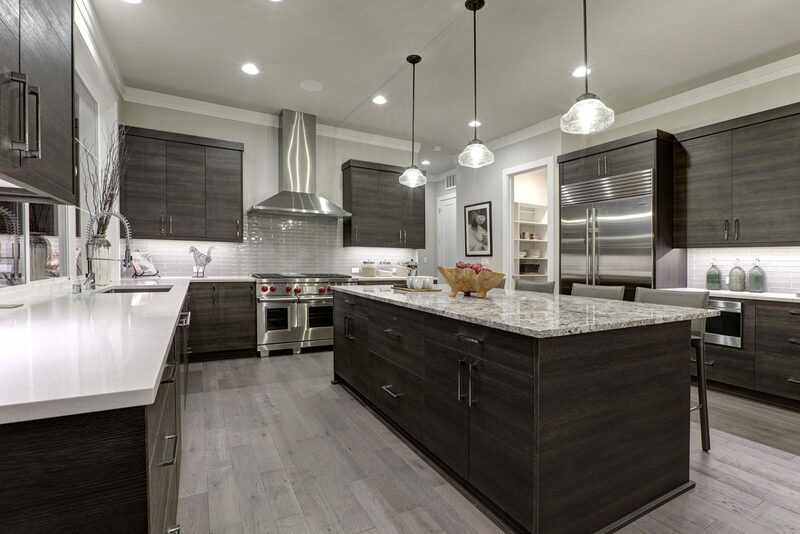 If you have ever wanted to update your kitchen – the cabinets, flooring, a new coat of paint and tile, we can remodel your kitchen to be the gathering place that you have always dreamed about. Our master craftsmen and designers will work with you to deliver exactly what you want, with superior attention to detail and unbeatable quality in all of our materials. 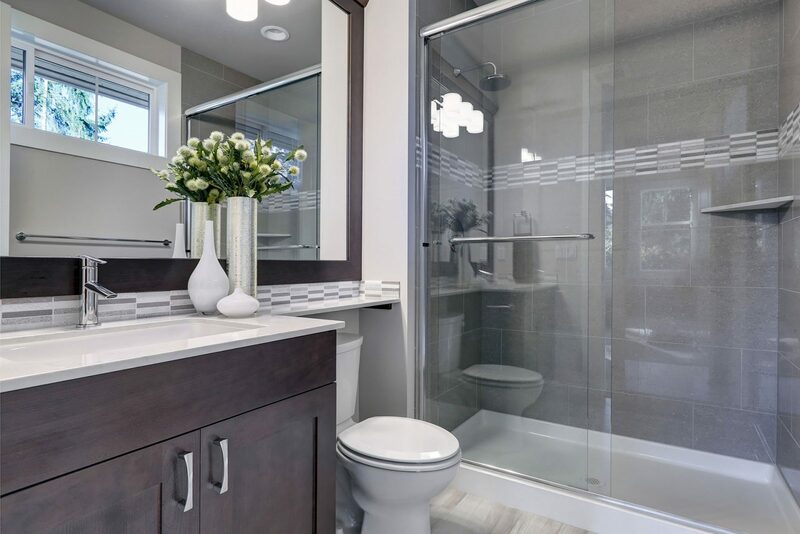 There is something about a well-designed bathroom that can put you immediately at ease. The right bathtub, a shower with gorgeous tile and unbeatable showerheads, a sink and counter designed specifically for your family’s unique needs. We can work with you to redesign your bathroom and create the perfect oasis for your home. 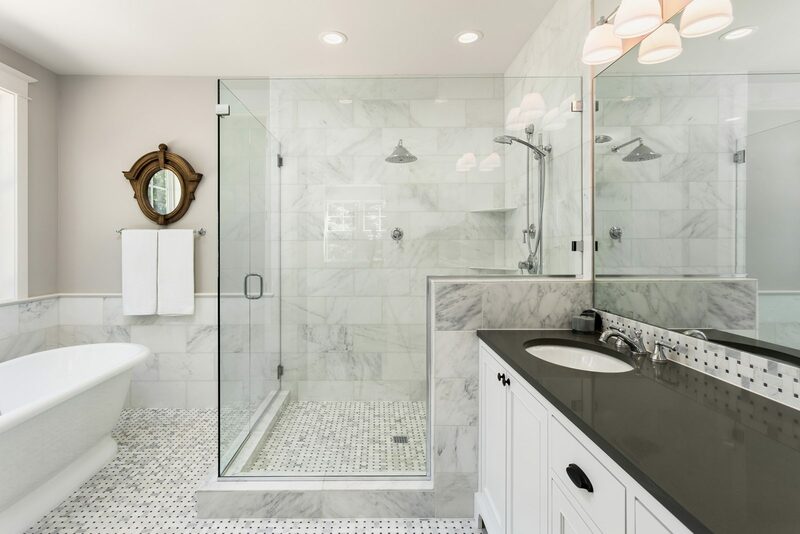 Don’t live one more minute in a bathroom that isn’t up to your expectations – contact our professionals today and create the perfect get a way in your own home.